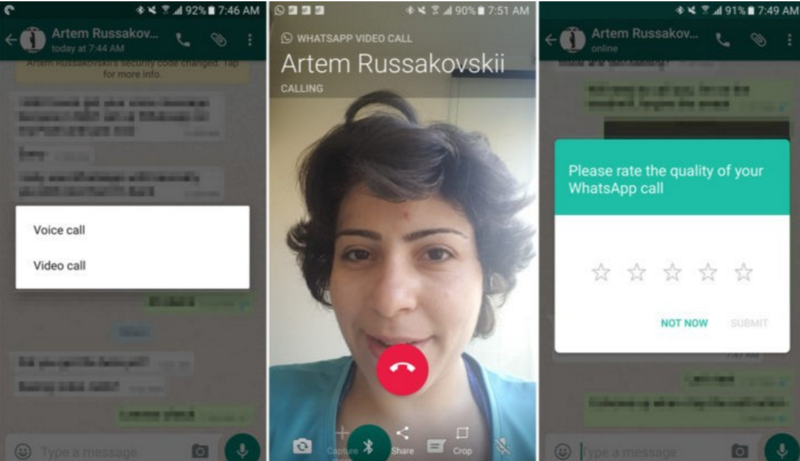 WhatsApp Messenger v 2.16.318 apk loaded with Video calling features. The latest beta version of WhatsApp has two new amazing features added for the WhatsApp Calling. This includes the Video calling and sending the Gif animations while calling for the Latest WhatsApp v 2.16.318 Apk Btea version. The Call Back is also included feature that lets you redial the number should your call go unanswered or declined. The second feature, Voicemail, lets you record and leave a voice message instantly from the call screen. While the receiver gets the message like a regular voice recording, this new feature makes it easier for the caller to leave a message instantly. Video calls are becoming available seemingly at random. 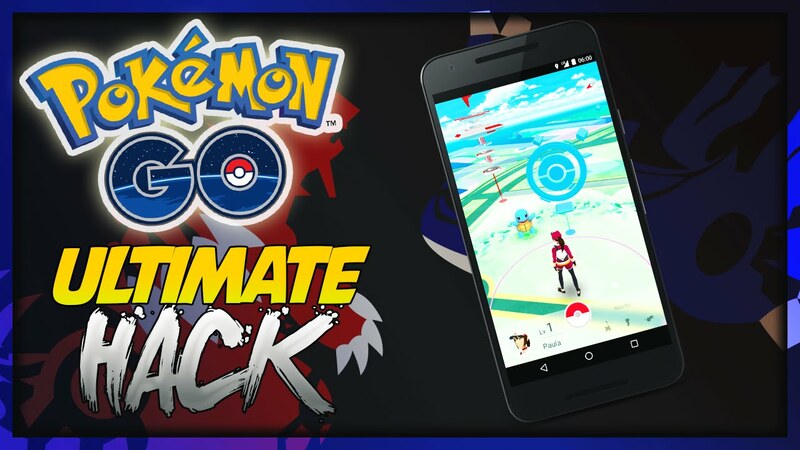 You won’t need an app update as long as you’re on one of the recent beta versions (people are reporting success on a few builds). If the person on the other end doesn’t have video calling enabled yet they’ll just get a voice call. 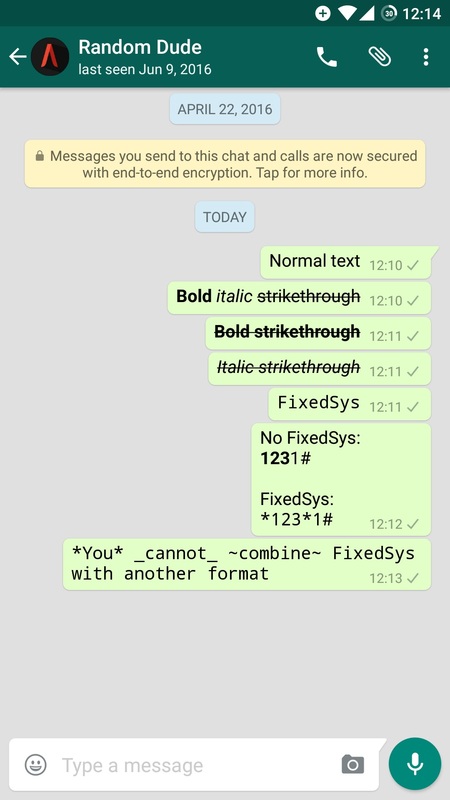 Along with the new Video Calling features, In this latest beta version, new featured FixedSys fonts are also working which we saw in the previous Beta version of the app. Here are some of the main features of the app given below for the WhatsApp v 2.16.318 Apk Btea. WhatsApp uses your phone’s Internet connection (4G/3G/2G/EDGE or Wi-Fi, as available) to message and call friends and family, so you don’t have to pay for every message or calls. Send and receive photos, videos, and Voice Messages. Call your friends and family using WhatsApp for free, even if they’re in another country. WhatsApp calls use your phone’s Internet connection rather than your cellular plan’s voice minutes. Enjoy group chats with your contacts so you can easily stay in touch with your friends or family. 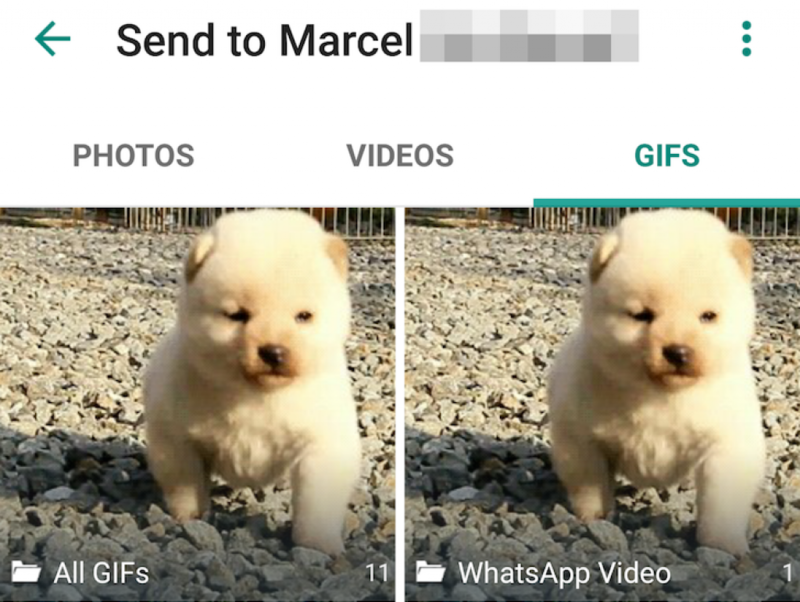 You can also send and receive WhatsApp messages right from your computer’s browser. Sending texts in FixedSys Style also included. WhatsApp calling now includes Call Back & Voicemail features. Step 1: Download the WhatsApp apk by following this guide. Step 5: Access the WhatsApp from the app drawer now, login and start using. Step 6: All Done. Here is the certified link of the latest apk app from apk mirror. 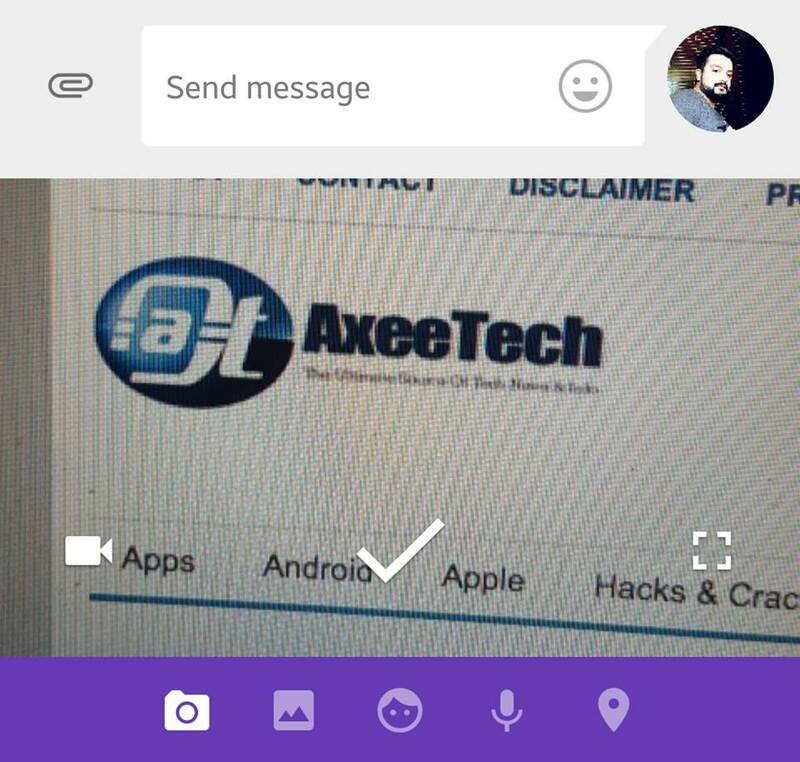 Download Google Messenger v 2.0.068 Apk update having Android Nougat features.